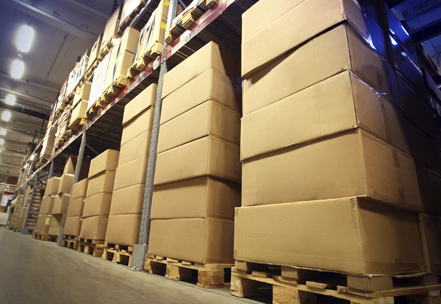 when moving your business or home, you may find there is a requirement for storage. It doesn’t matter how long you need the storage for, you will get the first month free. Our fully insured and fire proofed storage facilities are clean, well maintained, brightly lit and securely monitored 24 hours, 7 days a week. We apply the highest levels of security and protection for your belongings. All Storage areas are individually alarmed. All storage areas are monitored by fire and smoke alarms. Video surveillance 24 hours a day. All items placed in storage are wrapped in moving blankets to safeguard against damage. Our foreman will bring an inventory list that will make the storage procedure as easy and organized as possible. We will label your belongings with individual color-coded stickers. Feel free to inspect or remove part or all of your valuables. When you’re ready to receive your goods back, all that is required is notification and your goods will be delivered right to you without you having to leave your house. We are there at the other end of the line and we’ll assist you with a smile. All storage areas monitored by fire and smoke alarms. All storage areas have monitored alarm systems. 24 hour video surveillance of all storage facilities. Trained security guard on premises 24/7/365. All our storage areas are fully insured against theft or damage.